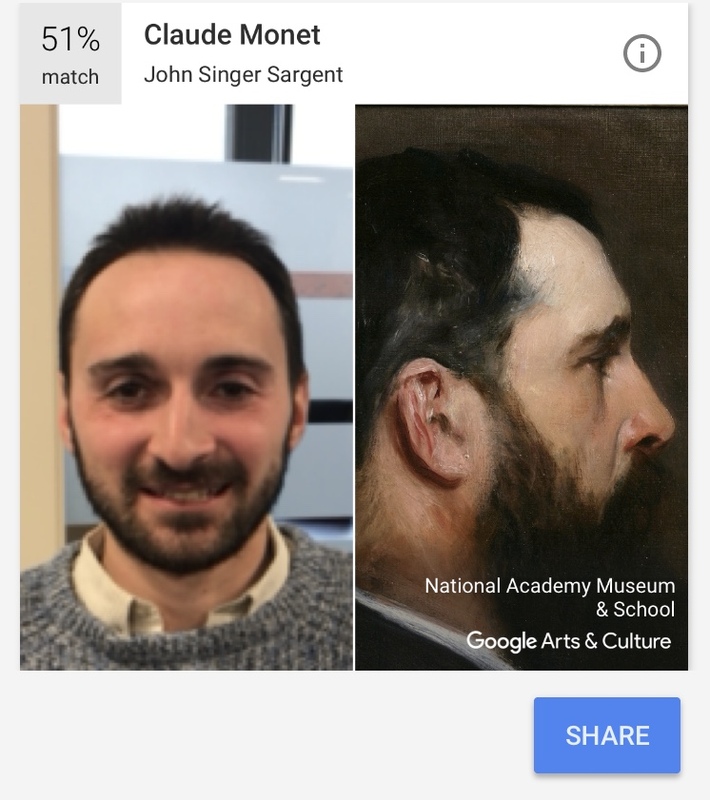 Over the last week Language Scientific employees have been working hard providing high quality translation services, but found some time to mix in a little bit of fun. 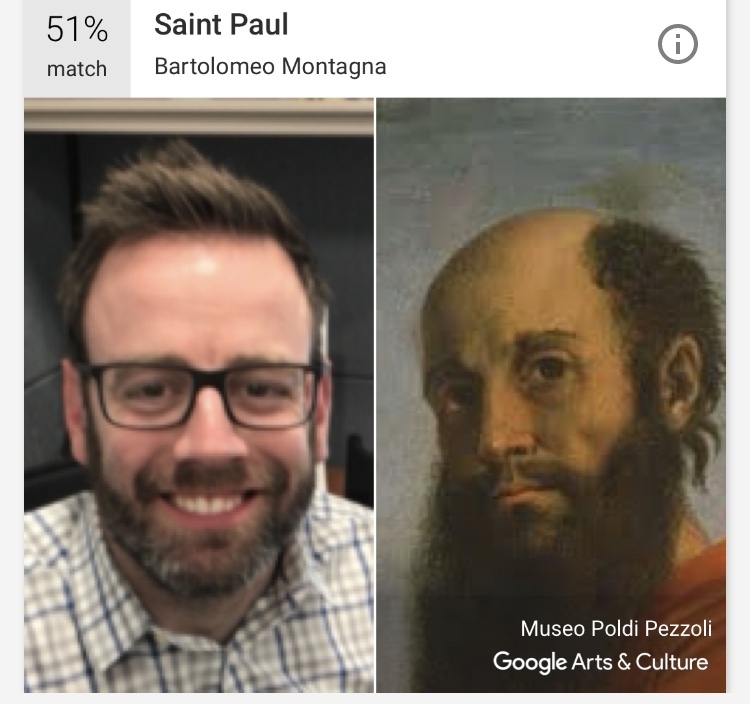 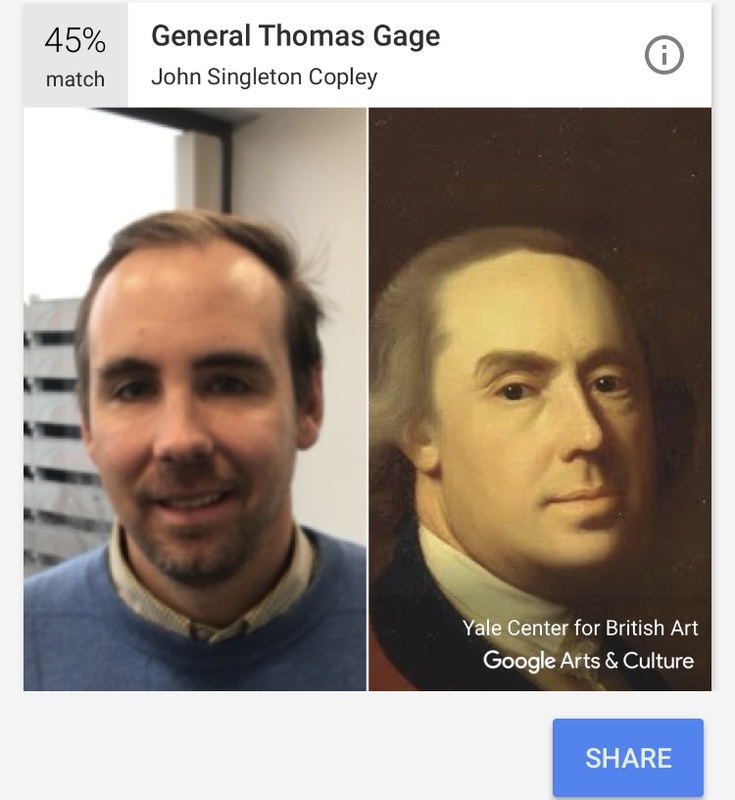 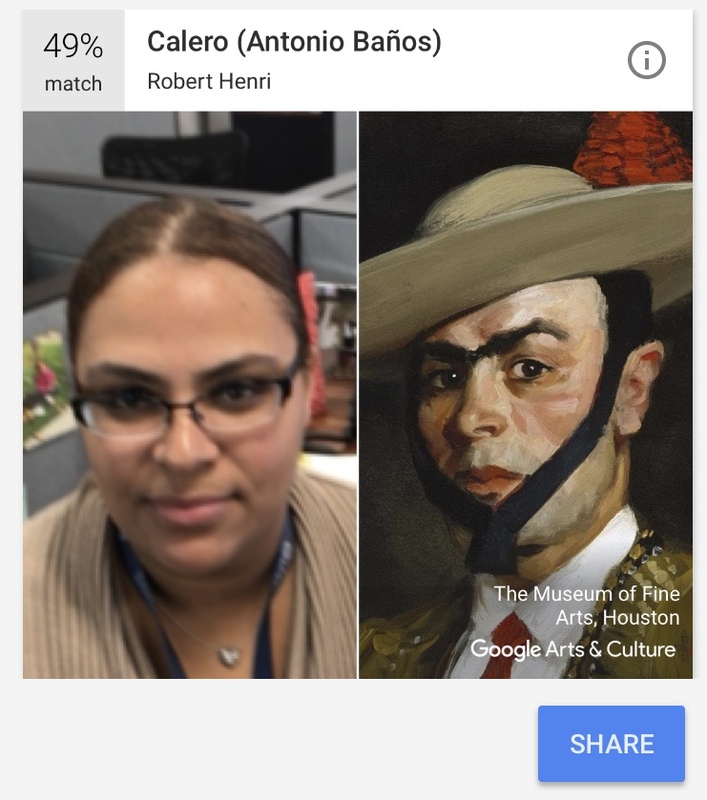 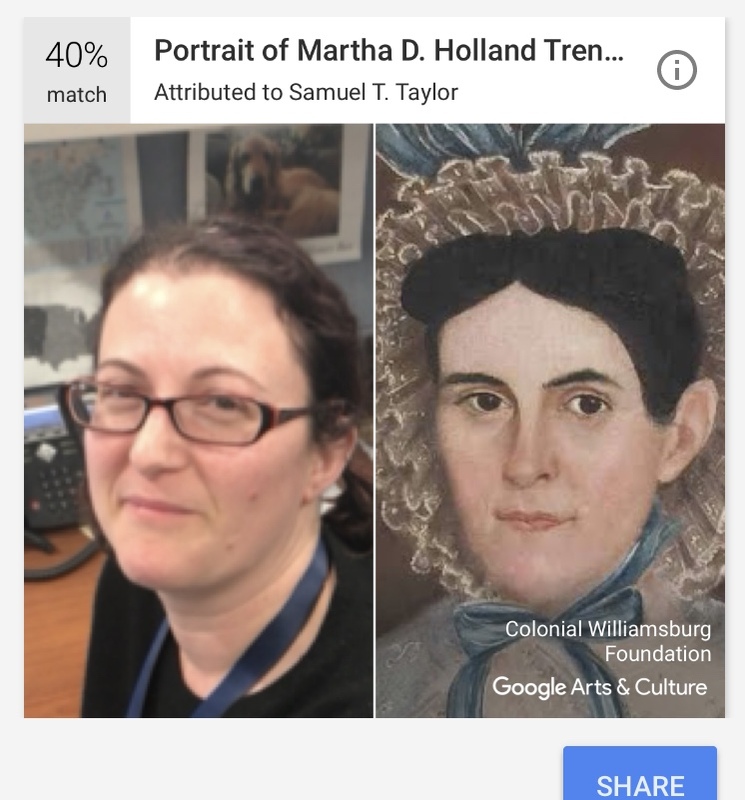 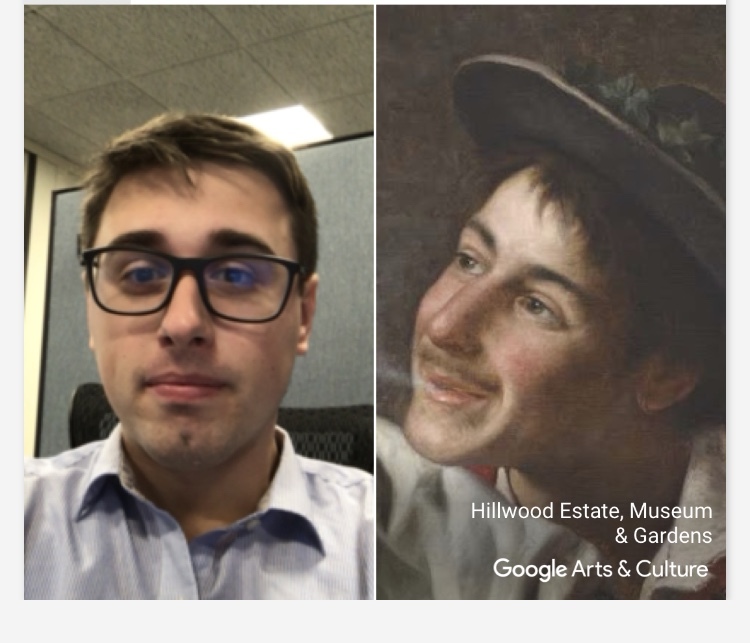 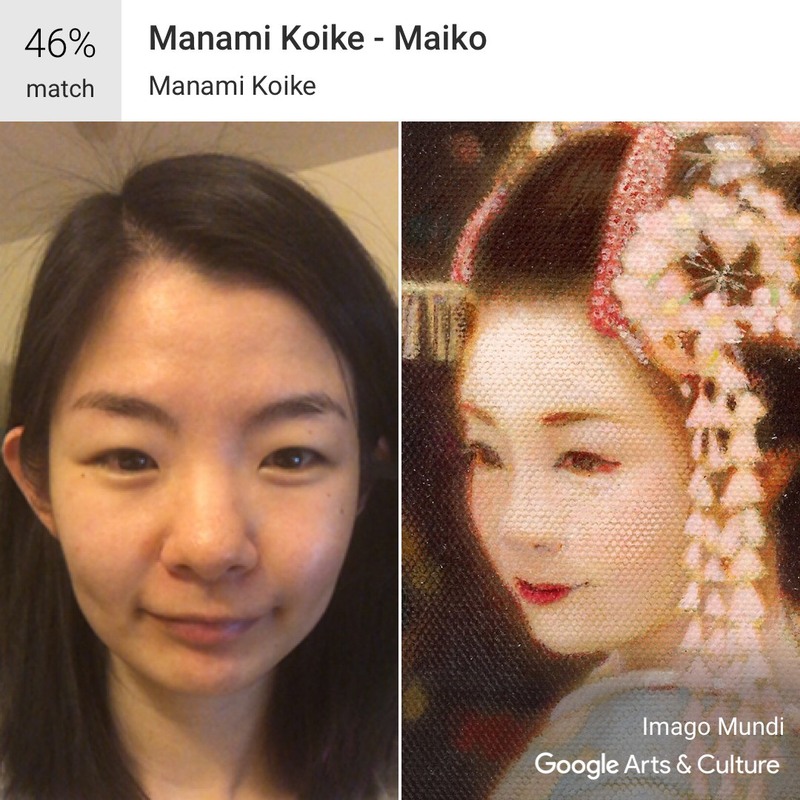 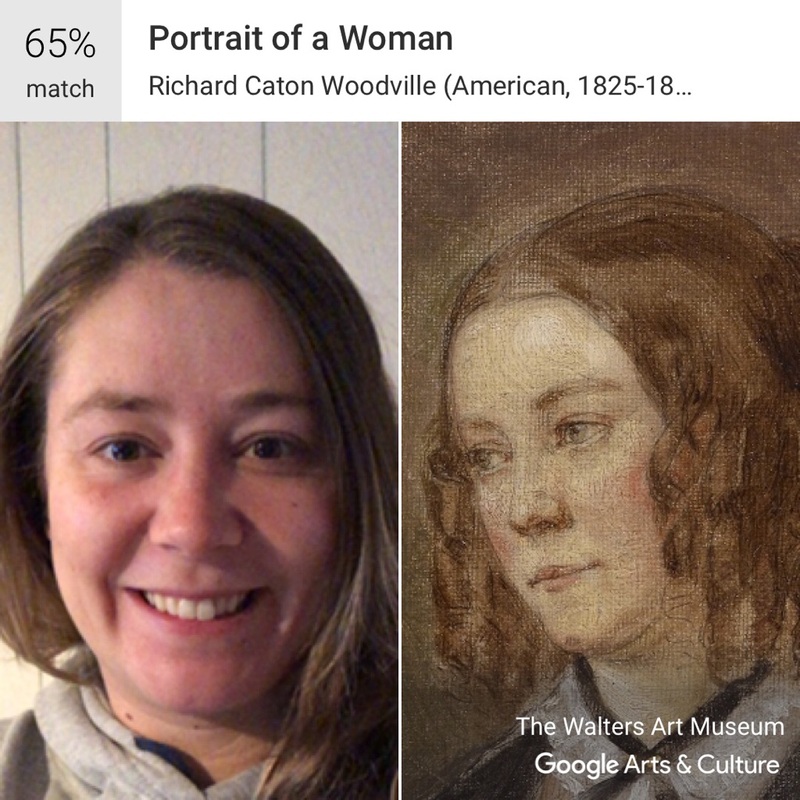 We took a stab at finding our counterparts in the art world using Google’s Art and Culture App. 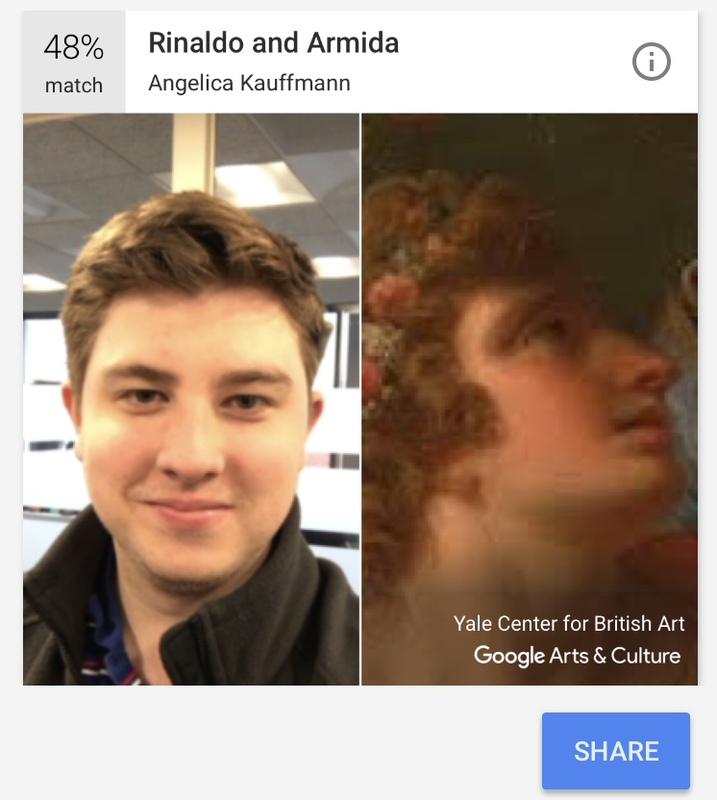 Check out the results and let us know who had the best match in the comments! 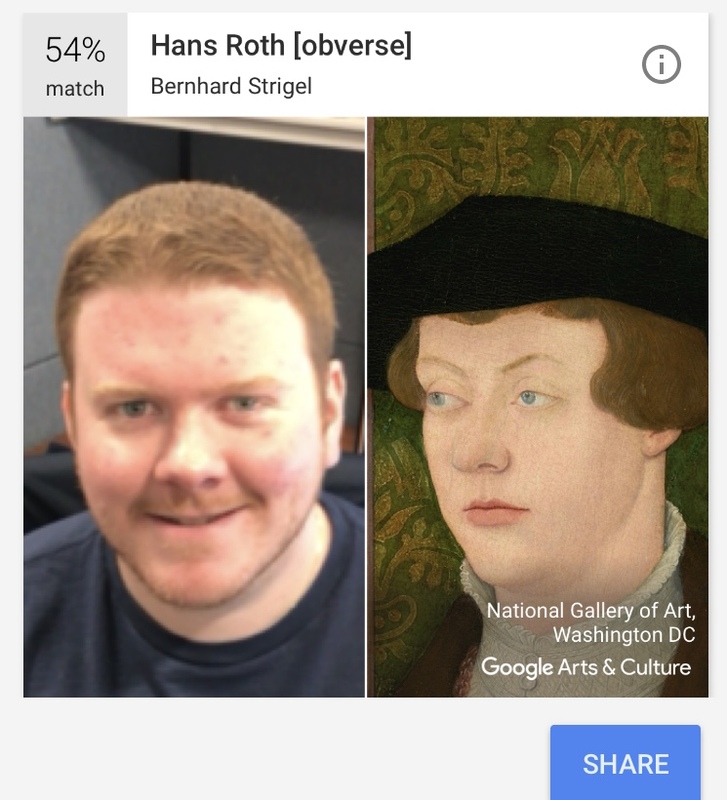 Language Scientific is unique among translation services companies for a number of reasons, all of them stemming from our original mission: Language Scientific is the only major company in the translation industry founded and managed by translators with backgrounds in engineering, science and medicine, not by people whose primary experience is in languages or business. 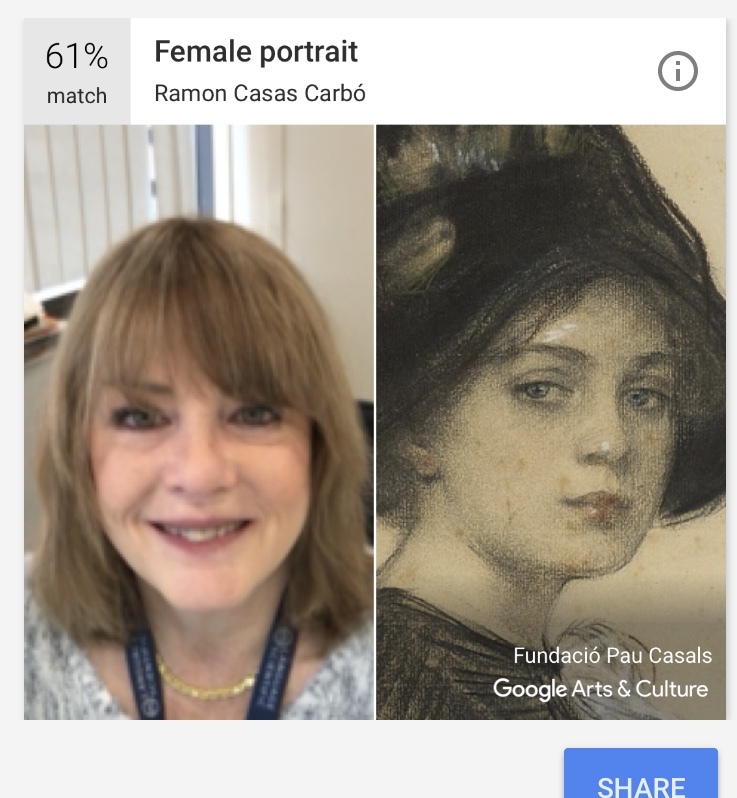 For information about Language Scientific career opportunities or our translation service offerings, please contact us.